Another first-to-Oklahoma business is planning a location in Oklahoma City. 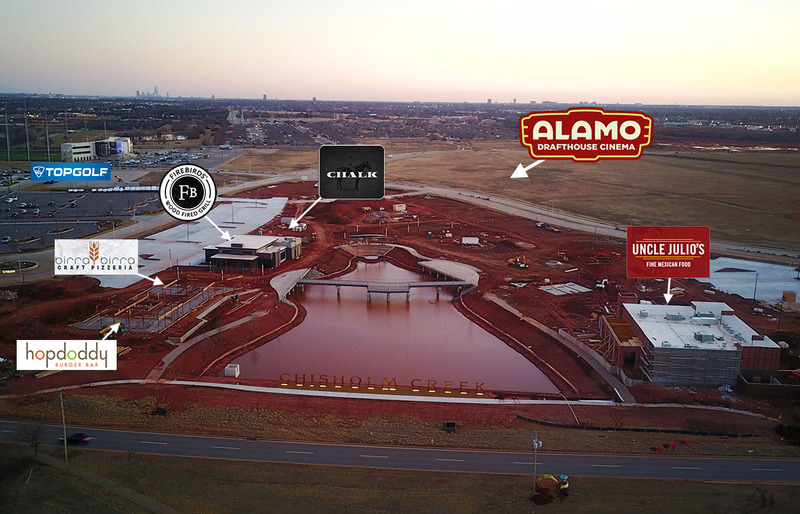 Quirky theater chain Alamo Drafthouse Cinema is planning a location at the Chisholm Creek development near Memorial and Western. The Austin-based company has a bit of a cult following with its special events, in-seat food and beer service and themed movie nights. In June of 2017, Governor Mary Fallin signed into law House Bill 2186 which specifically allows for movie theaters to sell beer and mixed drinks without segregating clientele into an adults-only section. 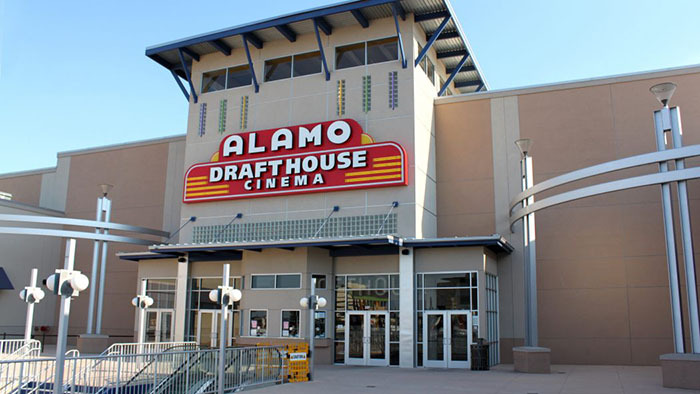 Since that time, OKC has seen the announcement of proposed Flix Brewhouse near Wilshire and Broadway Extension and now Alamo is preparing to come to the city as well. 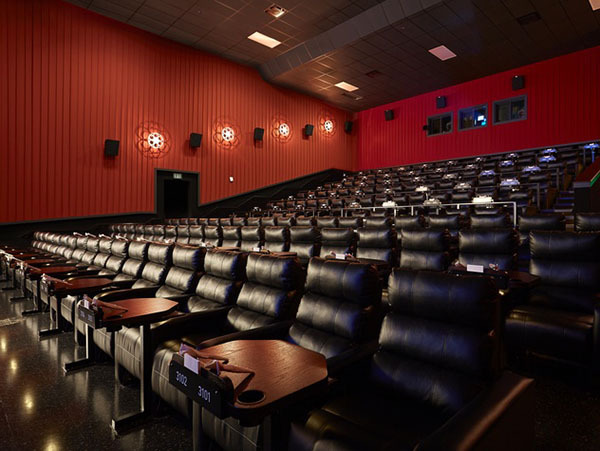 Alamo typically equips its auditoriums with 4K digital projection but also the ability to screen old-fashioned 35-millimeter films and is famous for its strict policy of requiring its audiences to maintain proper movie-going etiquette. The chain screens typical first-run movie but also frequently features unusual programming including classics, cult classics, independents, documentaries, special guest appearances, and audience participation shows. In addition to full in-seat service, a dedicated bar is featured in all of their 30+ U.S. locations. The Chisholm Creek Alamo should break ground in approximately 6 months and be located adjacent to the The Pointe lakeside development, where construction is already underway on Uncle Julio's, Firebirds, Birra Birra, Hopdoddy with Chalk Sports Bar also recently announced. Already open in Chisholm Creek is TopGolf, iFly, Cabela's and Tract 30 which features Republic, Sidecar, Fuzzy's Taco and Hatch Early Mood Food which opens this Monday. Costco is finalizing plans to build it's first OKC location on the southeast corner of Memorial and Western.